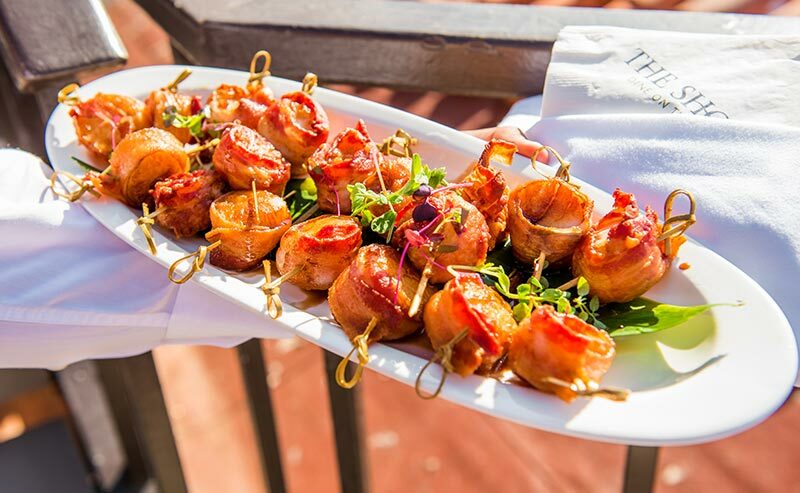 Let us make your next business or social gathering an unforgettable experience! 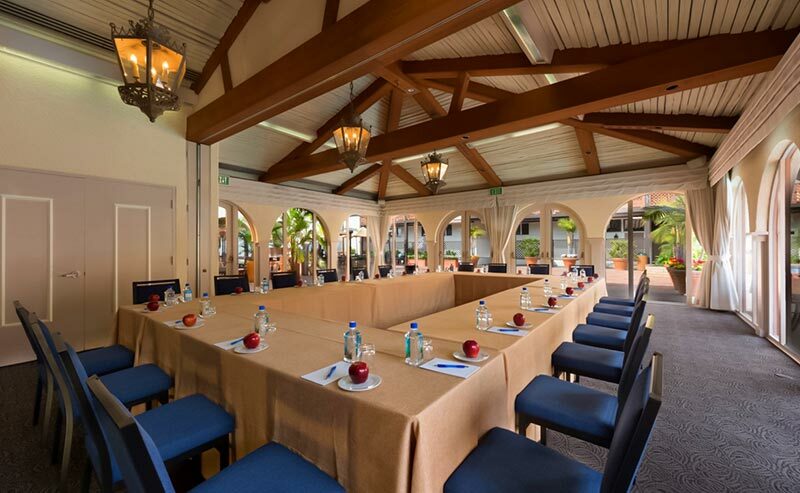 Infuse your next meeting with the seaside spirit of La Jolla Beach. 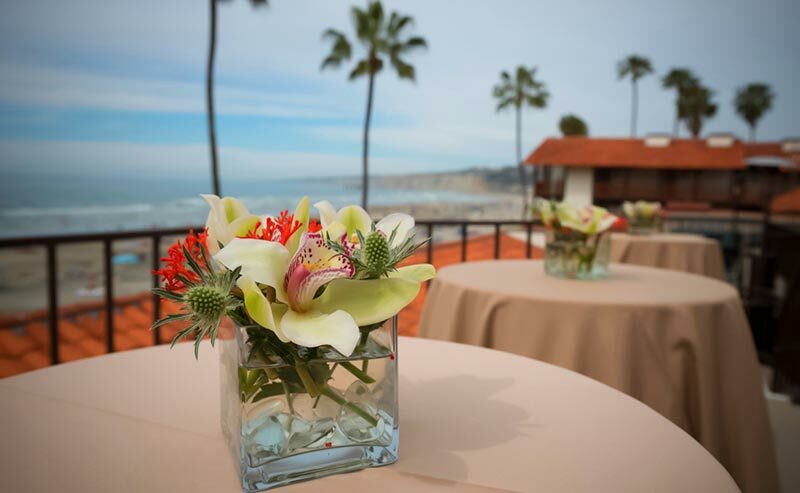 Let the scenery of the Pacific Ocean be the inspiration for your meeting or conference. Our dramatic beachfront setting is the ideal place for creativity and connection. Let our experienced event planners handle every detail, from customized catering menus and audiovisual to room arrangements and event oversight. Our commitment to impeccable service shows. Make your next business or social event unforgettable in a beachfront location with stunning views. 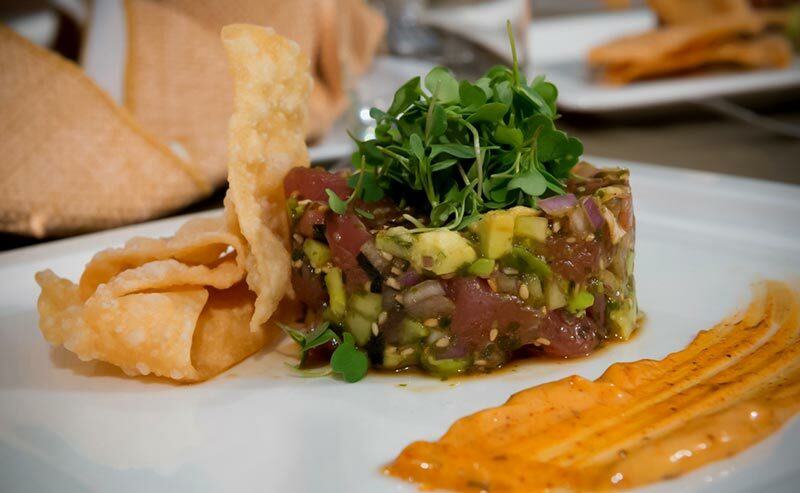 Savor local ingredients from farmers' markets and fresh catches of the day plus custom menus.